Today is the day! 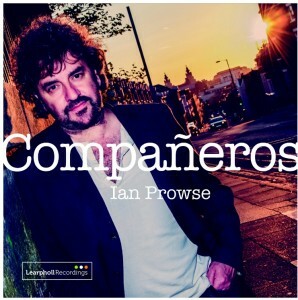 Companeros, the fantastic new album by Ian Prowse is released today, and is now available to download from iTunes. 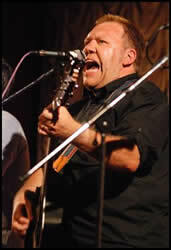 One of my favourite performers on the UK circuit is Yorkshire troubadour Gary Kaye (pictured). 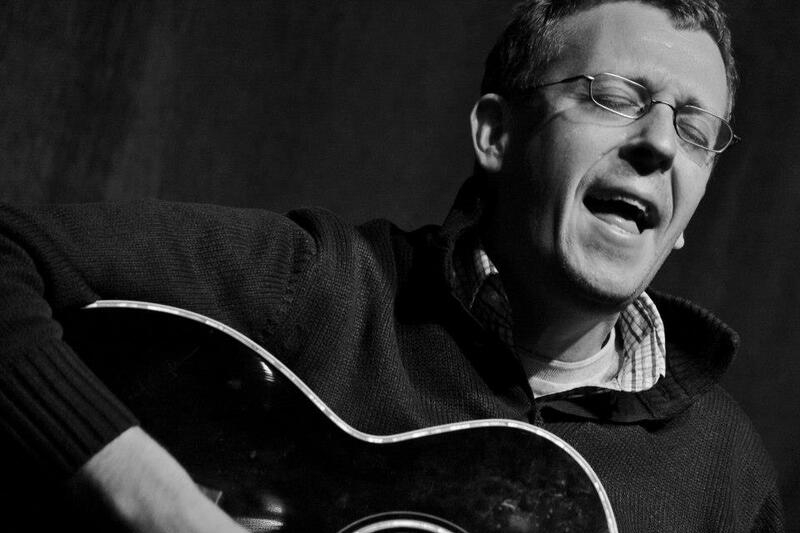 I’m delighted to let you all know that he has added my song My Name Is Dessie Warren to his set list, so fans of Gary can hear his version live very soon.